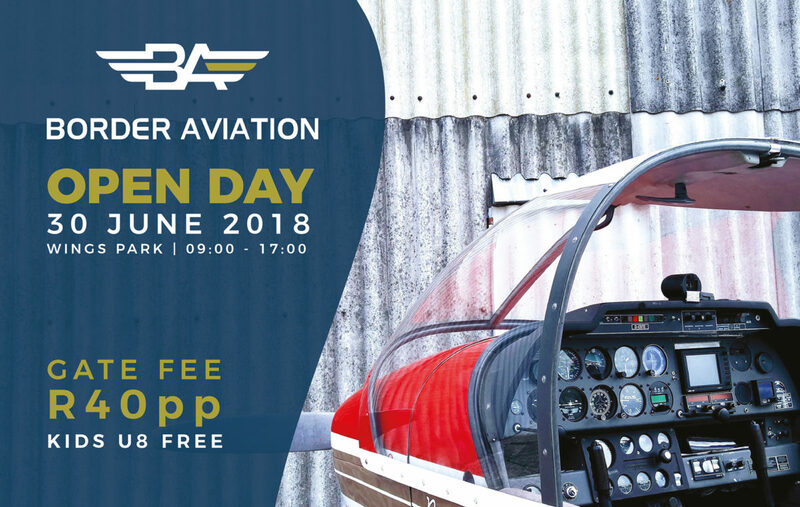 We’re having an Open Day on the 30th of June 2018 at Wings Park so join us for a day of aviation fun with aircraft display, introductory flights, prizes and more! Gate fee is R40 per person and kids under 8 are FREE! So bring the whole family and come find out more about our club and flight school.